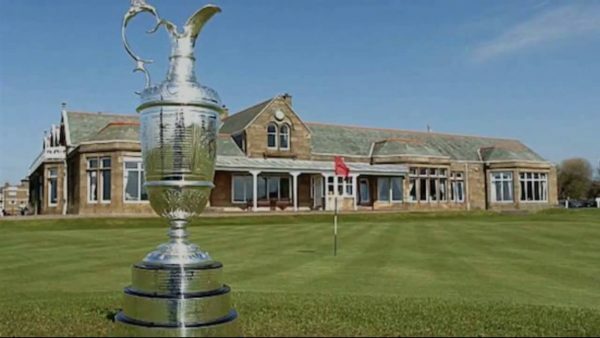 The 145th Open has burst into life with Phil Mickelson leading the pack after shooting only the second ever 63 round recorded in Royal Troon history. The American came devastatingly close to the all time course record but missed his birdie putt on the 18th by whiskers. Soren Kjeldsen, Zach Johnson and Henrik Stenson have all been in fine form sitting just a couple shots behind the overall leader. After an impressive start putting twice off the green in the opening two rounds, German Martin Kaymer gave away three shots on the 10th and another on a tricky 11th. However, he managed to save par through 12 and 13 to stay at three under par. Keegan Bradley could have easily caught up with Mickelson after the lone leader made bogey to slip to 10 under, but it was the omens that caught up with Bradley and has since slid to five under. Andrew Johnston and Justin Rose are currently the performing Brits carding four under and three under par. Rory Mcllroy tees off today at two under par but arch nemesis Jordan Spieth is only two shots behind. One of the club’s long serving members Colin Montgomerie putted phenomenally during the opening round completing the course for even par. World number one Jason Day struck a wayward round of 73 and has a lot of work to do to catch up with the leading pack. Louis Oosthuizen hit the Open’s only hole on one on the 14th, although he could not cease the opportunity finishing at even par. Others have come close, and surely this will not be the last of the tournament. Weather had been stable on the first day as Mickelson played his heart out, however the second day’s action became affected by the rain as caddies and spectators reached for their brollies. It remains tight at the top and uncertain who will take home the claret jug.